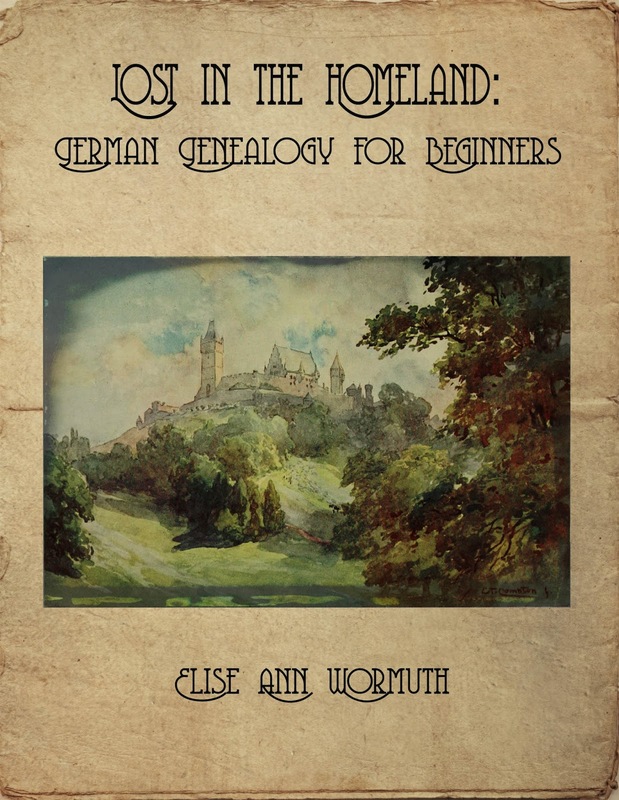 As I finish my e-book on German genealogy for beginners, I am of course interested in what others are doing/have done in that area. Over the past few days, I've been reading a new book by James M. Beidler, Trace Your German Roots Online. It's terrific. Whether you're a newbie to German research or an old hand, Beidler's book will have something of interest for you. His list of online resources is mind-boggling, and though it includes some you may well be familiar with, I'd bet cash money that you'll find more than a few you've never heard of. 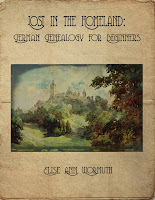 A unique feature of the book is its step-by-step instructions for how to access information from various sites, from good old Ancestry.com to the new site Archion to the notoriously difficult Genealogy.net. These detailed instructions will have you mining German sources in no time. He also offers ingenious "Power User Tips," such as looking at the German and English versions of Genealogy.net side-by-side as a way of becoming more familiar with the German vocabulary (he highly recommends that you acquire some facility in German as a research tool, a point of view with which I wholeheartedly agree). The book includes worksheets of various kinds, maps, and a chapter on how to go about contacting possible relatives in Germany. About the only thing I miss in the book is a section on essential German vocabulary, perhaps in an appendix, though he does provide links to sites that offer help in that area. 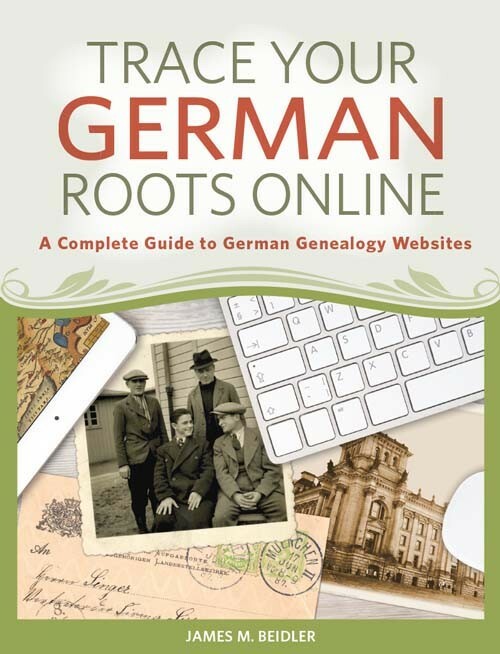 Since my book is organized around case studies, it doesn't occupy the same niche as Trace Your German Roots Online, which is a very good thing. However, I will definitely recommend Mr Beidler's book as an excellent resource for German genealogy beginners.